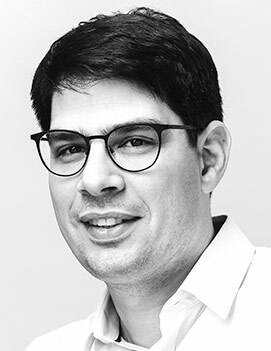 Eran Ben-Ari and oversees all of Top Hat’s product-related functions, including product management, development, design and analytics. Ben-Ari joined Top Hat from Kik Interactive, where he was the Chief Product Officer, and led a cross-functional team of more than 50 professionals. Prior to that, he fulfilled product-focused leadership roles in both B2B and B2C companies, including Vice President of Product at Rounds Entertainment (acquired by Kik), Vice President of Growth at Hola (acquired by EMK Capital), and Vice President of Product at Kampyle (acquired by Medallia). Ben-Ari holds a master’s degree in Anthropology & Sociology from the Hebrew University in Jerusalem, and is currently working to complete his Ph.D. in the field of Anthropology of Technology, at the Hebrew University Business School.